Provides head and skin exactly the soothing relaxation you are longing for when you feel restless or stressed. 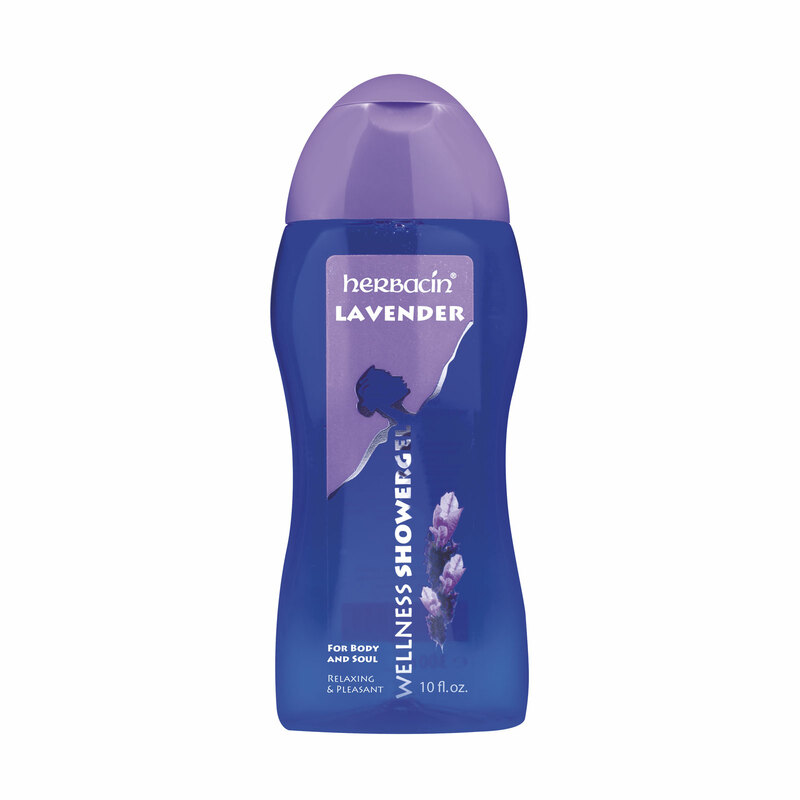 Herbacin Shower Gel Lavender with a delightfully mild spicy scent of its nourishing lavender essential oils, it provides head and skin exactly the soothing relaxation you are longing for when you feel restless or stressed. As early as in the 14th century, our ancestors filled their pillows with various types of aromatic lavender flowers for deep and sound sleep. So it is no surprise that lavender essential oils have found a permanent place in modern aromatherapy as well as with Herbacin. Also available as Herbaicn Wellness Bath, as Herbacin Wellness Hand Cream or gift set.